The company is counted amidst the leading Exporters and Suppliers of 2 Megapixel IP Camera in New Delhi. The 2 Megapixel IP Camera which we offer is fully based on automated system and is also user friendly. 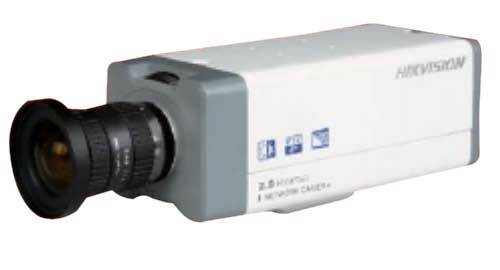 The 2 Megapixel IP Cameras are also known as Closed-Circuit Television (CCTV) Cameras. The 2 Megapixel IP Cameras have smart sensors for sharp motion detection and human movement.